Fourth of July means BBQ, fireworks and more Independence Day events that make this summer holiday one of our favorites. Fête our nation's birthday in style and get your red, white and blue out and wave that great old flag as we celebrate Fourth of July in Santa Barbara. Check out our guide to the biggest summer holiday and make the most of this year’s long weekend with plenty of events happening all over Santa Barbara! Dog Adoption and Welfare Group (DAWG) is hosting a family-friendly, fundraising celebration of the All-American Dog at Elings Park. We’ve secured the best location – the Singleton Pavilion – and got a great band – Spencer the Gardener. We’ll throw in a barbecue lunch and contests for the most patriotic costume, best dog trick, and biggest and smallest dogs. For people interested in agility training, there’s a chance to see if your dogs have an aptitude for it. A mystery grand prize goes to the person able to name the breeds present in a DNA-tested shelter dog. Bring along Fido or Fidette: we know All-American dogs come in many sizes and shapes. This event lets you celebrate the holiday in the company of your four-footed family member while giving other dogs a chance to find a home. Presented by the Pierre Claeyssens Veterans Foundation, more than 175 agencies will parade to a patriotic theme during the annual Fourth of July Parade down State Street. 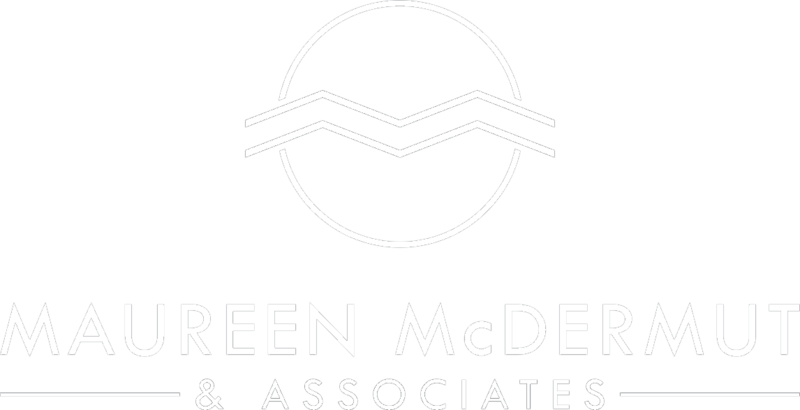 The parade begins at 1 p.m. at Micheltorena and State Streets and travels downstate to Cota St.
Set sail to watch the sunset behind the Santa Barbara coastline, enjoy the colors of the Pacific twilight as nightfall sets into the blackened sky, finishing with a spectacular fireworks display. Guaranteed the best seat for the 4th of July celebration. The sailing yacht departs at 7:30 PM for a two-hour cruise. Art, Food, and Music! 4th of July Art Show returns to its roots at the Old Mission Santa Barbara! 80+ artists display and sell their beautiful creations. At the front steps of the Old Mission Santa Barbara. Escape the crowds downtown and stroll through the open-air marketplace, have refreshments on the lawn of the Mission and take in the beautiful art and scenery! It’s happening here! 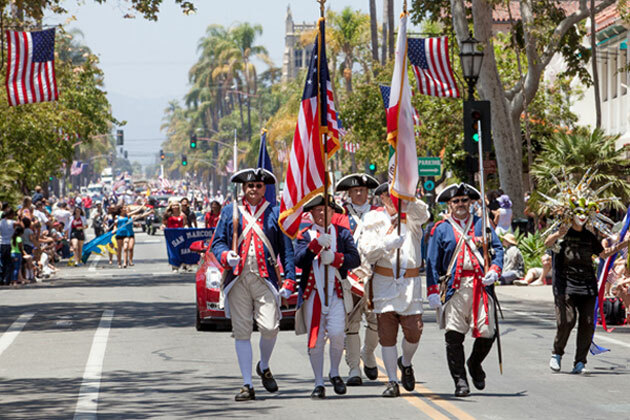 The City of Santa Barbara’s traditional Fourth of July beachfront celebration is back again and ready to build upon the fabulous events in years past! The Fourth of July Fun Fair is open to the public. BBQ chicken lunch, hamburgers, hot dogs, corn on the cob, root beer floats, snow cones, popcorn and refreshments. Bingo, children’s craft area, bounce houses, games and vendors. Come join the fun! A FREE Patriotic 4th of July concert with a return engagement by America's Tenor Steve Amerson!! 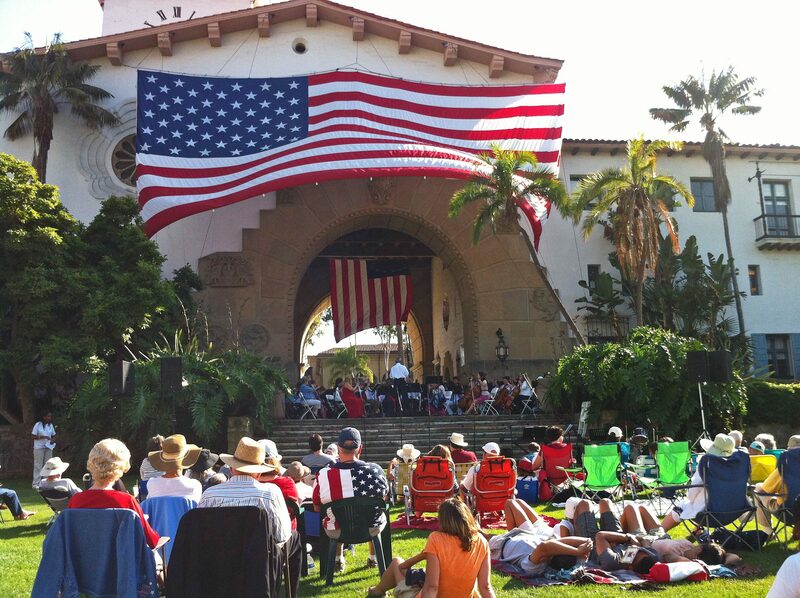 Santa Barbara County Courthouse, Tuesday, July 4th at 5PM! Bring a picnic dinner, a lawn chair, and your favorite patriotic swag to celebrate Independence Day!!! Please join us for the Montecito Association's 22nd Annual Village 4th of July Celebration. We will be kicking off the day with a hearty Pancake Breakfast at Firehouse #1, 595 San Ysidro Road at 7:30 AM. The parade starts at 11:30 AM at Upper Manning Park & ends at Lower Manning Park. Food, activities & live entertainment at Lower Manning Park will start after the parade at 12:30PM.